You’re in a hectic business where day-to-day operation sometimes leaves little time for long-term planning. As a manager, though, you can’t be successful by just running in place each day. To get moving, set well defined goals for every major area of your business. Goals specify what needs to be done, how it will be measured, who will be responsible, when it will be accomplished, and what the overall impact will be. Goals get your operation off the treadmill and on to the fast track. 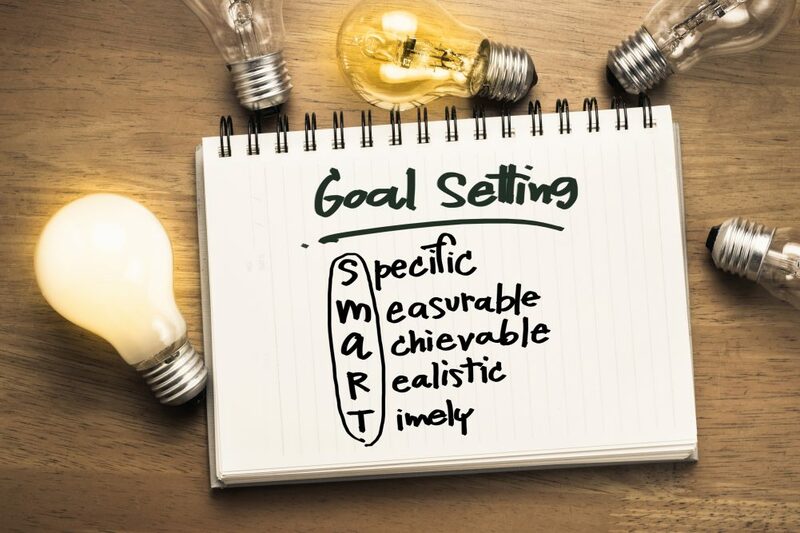 Whether you’re setting sales goals, training goals, or staffing goals, one proven acronym can help you keep your eyes on the prize: S.M.A.R.T. Smart goals are specific. For example, a convenience store manager might set a goal to “increase sales,” which is too vague. But “increase foodservice sales by 10 percent” paints a clearer, quantifiable picture. Smart goals are measureable. Not just the end result, but milestones established along the way. Within your over-arching training goal, for example, you’ll have specific training objectives that address issues such as product knowledge, sales dialogue, and add-on opportunities. Smart goals are attainable and results-oriented. Aim high, but be realistic. Goals that are too easy to accomplish result in wasted time, manpower, and resources. If goals are too aggressive, you’re setting yourself and your staff up for failure. Smart goals are timely. Set a deadline for your goals. For lofty, multi-step goals, set interim deadlines to help you track progress and maintain momentum. Simply writing down a goal or discussing it in a meeting won’t make it happen. Success requires commitment and follow-through, supported by a planning process involving who, what, when and how — action steps that turn talking the talk into walking the walk.